Fernando Belasteguín is back after four months out injured and a long, gruelling road to recovery. The moment has come at the Tournament of Tournaments. Alongside Lima, he will form the pairing that has been on top of the rankings for the last three years before Maxi and Sanyo took over. 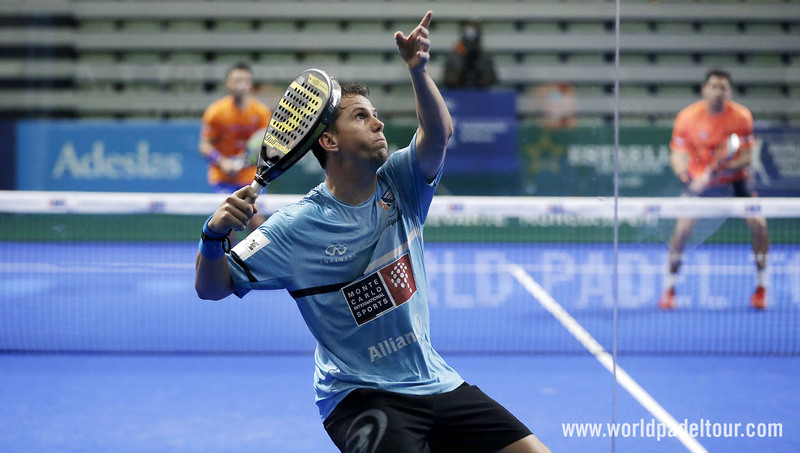 Before his injury they'd managed to win the title in Alicante, Valencia and Sweden and their only meeting with the current world number ones ended in an emphatic win in the final of the Estrella Damm Valencia Master. They're the defending champions of the Master Final, a tournament which they struggled to win after several attempts, and now they don't want to let it go. Their rivals are out on the hunt though. The best pairing of the season, as confirmed by their eight titles. They took the number one ranking away from Bela and Lima, which had been theirs for three years. Both players have won the Master Final before, and no one has done it more times than Maxi Sanchez. Bela and Lima may well be the defending champions but Maxi and Sanyo are the duo to beat. 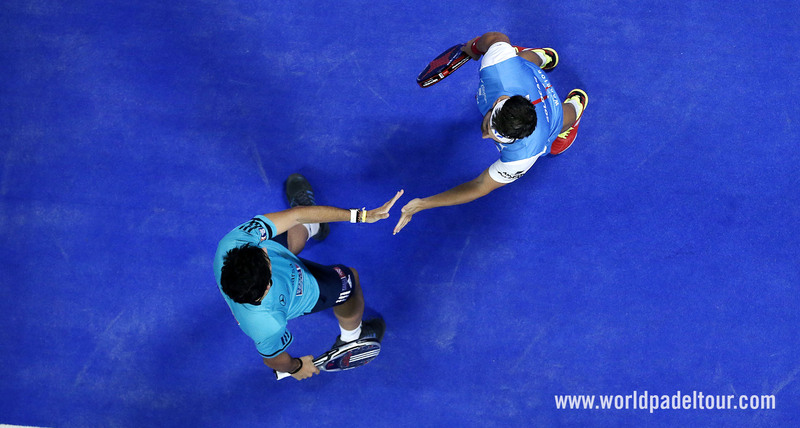 They will look for their jewel in the crown by becoming the Masters of the World Padel Tour. This was one of the most talked about pairings when they came together at the start of the season. 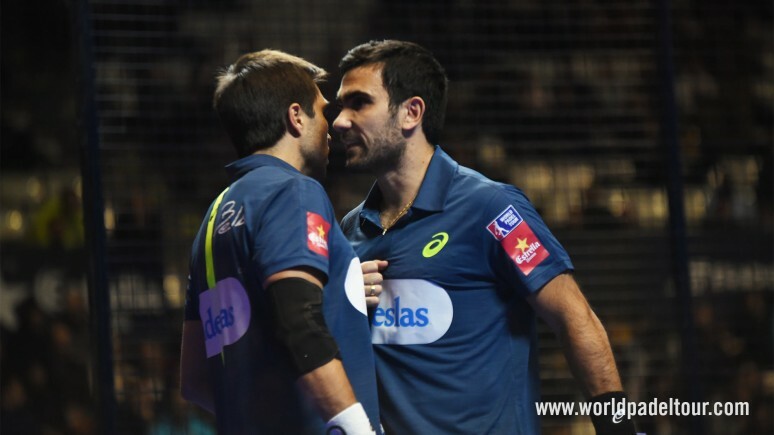 The ever reliable 'Warrior' and one of the brightest talents in world padel have reached third place in the rankings, courtesy of two titles in Valladolid and Lugo. If they can rediscover their midseason form, then they can beat anyone. They've joined forces at the eleventh hour as a result of Fernando Belasteguin's return but, together, they can beat anyone. Juan Cruz and Paquito have more than enough weapons to become Masters. Navarro has won one title this season, in Bilbao with Pablo Lima, and he's joined by one of the best forehand court players in the world for the last tournament of the year. They're together again after going their separate ways in Buenos Aires. The Master Final will be their fourth tournament together. As a pairing, they've reached the quarter finals once and the semi finals twice and have been one of the most spectacular pairings in this final stretch of the season. Their blend of talent and capacity to think outside the box make them a very difficult prospect that everyone will try to avoid. The world number six pairing. They've only missed out on the quarter finals once all season long and have even featured in the final twice (Bilbao and Portugal). They're in their best moment of form and want to prove it at the Master. 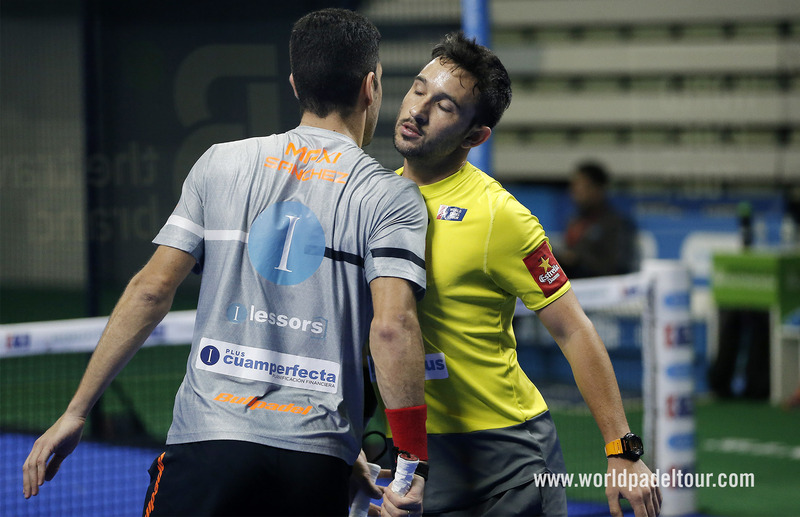 Along with the three pairings that command the world rankings (Bela-Lima; Sanyo-Maxi; Galan-Mati) they're the only ones to have won a title this season: the Granada Open. Injuried have prevented them from playing to their full potential and have also forced them to withdraw in a couple of tournaments. If they're fully fit, then everyone must watch out. The two debutants at the Master Final complete the lineup of eight pairings that will fight to take Bela and Lima's crown. They've gone toe to toe with the tour's most powerful pairings and have won two Challenger titles (Melilla and Lisbon). They want to pull off a surprise and have nothing to lose and a lot to win.